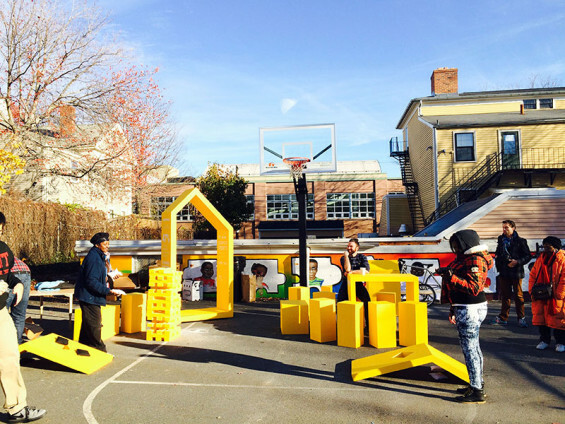 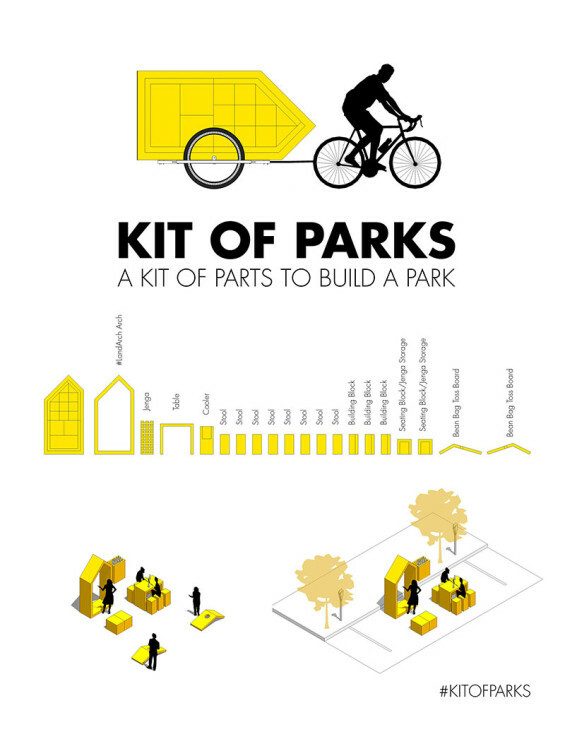 Kit of Parks is a portable kit of parts to build a park. 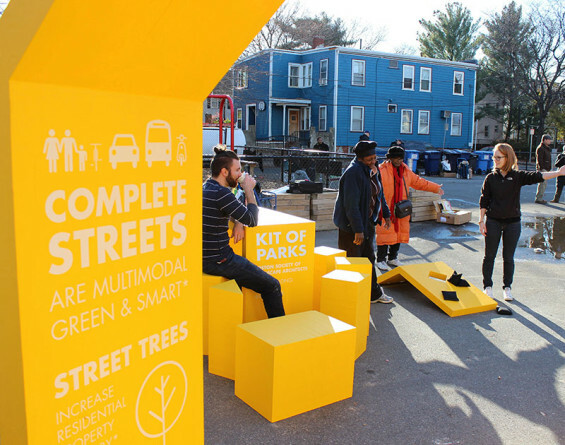 Constructed out of low-cost, lightweight material, Kit of Parks is designed to be on the move to serve under-programmed public spaces. 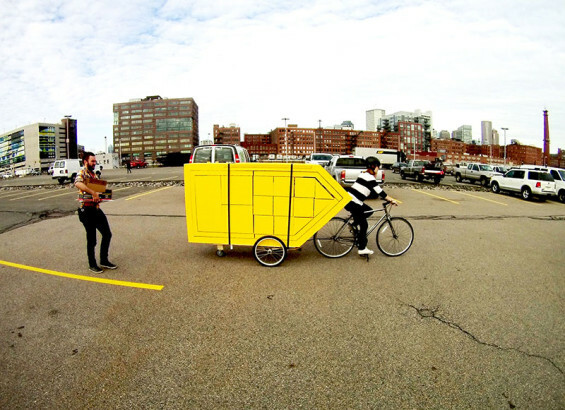 It can be biked anywhere and upacked in less than 10 minutes. 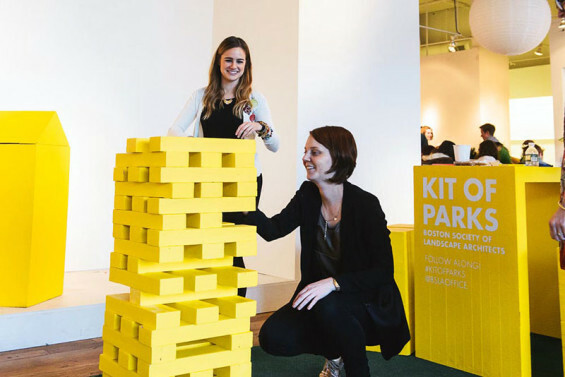 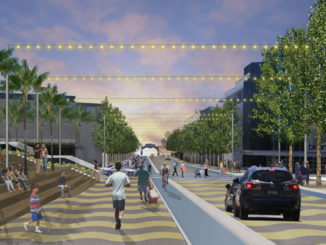 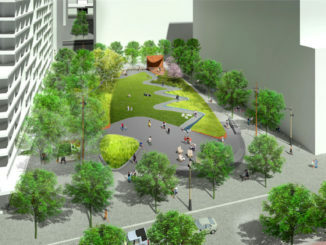 Kit of Parks provides an instant boost of color, fun, and community gathering.